HMRC Self-assessment tax returns – Allow us to reduce any anxiety you may have. Your HMRC self-assessment tax returns could be causing you a lot more stress than they have to. Also with the Government making plans to ‘make tax digital’ we know how arduous keeping good records can be. 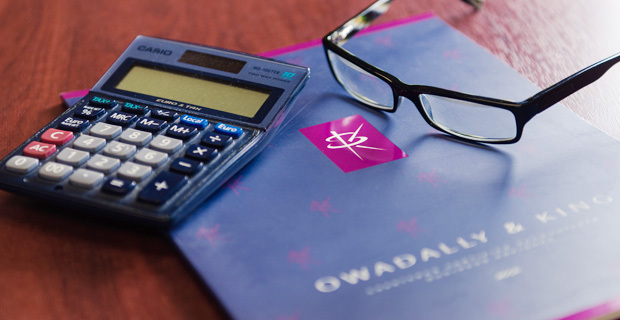 O&K have decades of experience helping our private and individual clients with their HMRC self-assessment tax returns. Whether you are a business owner, a director, self-employed or have any other sources of income that are not automatically taxed, we can help. We have also introduced our Elevate service. This ensures that clients can comply with any Goverment initiative to ‘make tax digital’. Go to our Elevate page Here for more details. We’ll sit down with you in one of our offices, or come out to you, to discuss your situation. One of our team will help you gather all the necessary records and paperwork. We’ll fill out all the forms on your behalf. We’ll even submit your self-assessment online, making sure everything is resolved as quickly and smoothly as possible. You really have nothing to worry about. As well as helping you keep your tax affairs in order, we will also promise to keep up-to-date with any changes in legislation. You won’t have to worry if the law changes. By doing this we will make sure that you are always compliant. This in turn will enable you to take advantage of any new tax breaks that will reduce the amount of tax that you will have to pay.